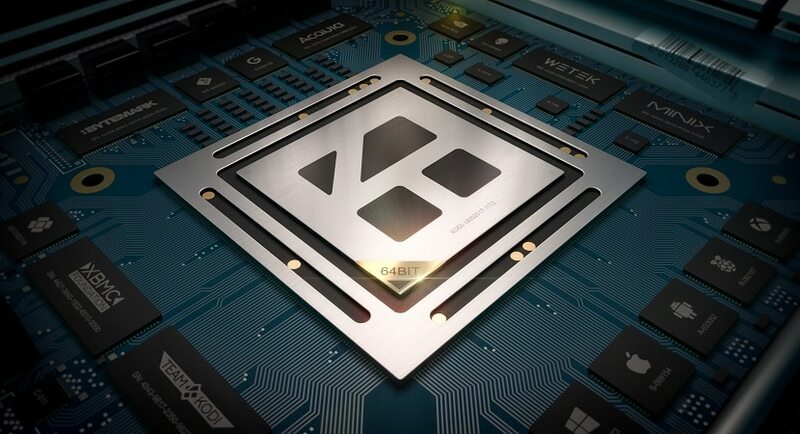 Kodi is a platform where you can experience all forms of multimedia entertainment. You can watch TV shows, movies, sports, music, live TV, images and lots more. 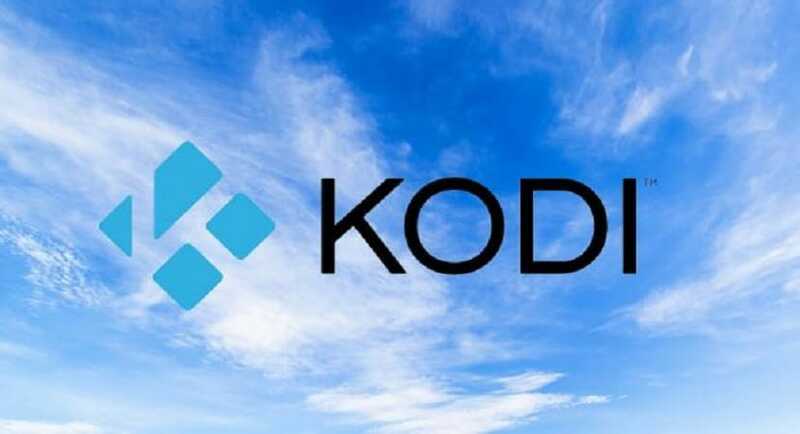 But sometimes you might face some issues with your Kodi app, related to Playback error while playing any video or watching any media file on your PCs or Android devices. 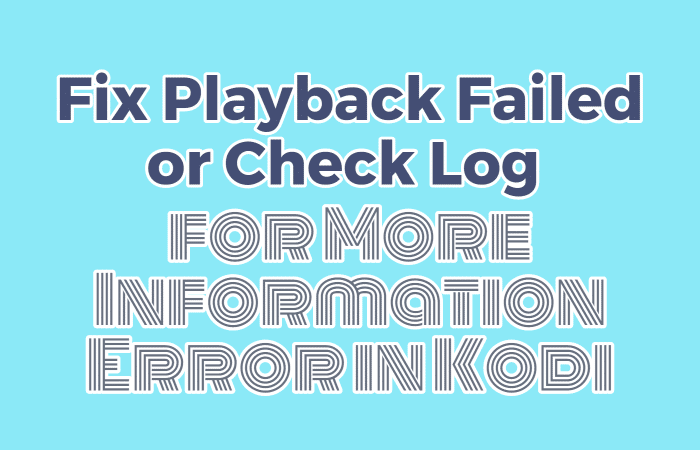 Today we will be discussing one of the most popular issues with Kodi Add-on is Playback Failed or Check Log for More Information. Here are some solutions by which you can fix this bug and enjoy watching on Kodi without any further interruption. One way to fix the problem is by clearing your maintenance cache. For doing this, you need to follow the following steps. 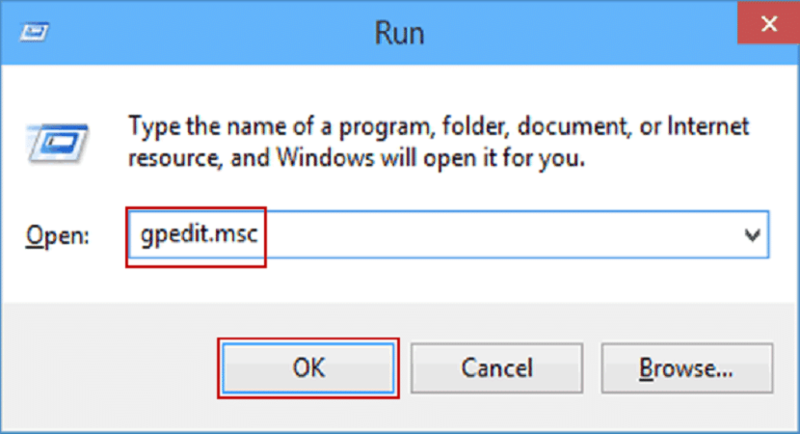 At first, you will need to install a Raw Maintenance Add-on which you can download. Once you have successfully installed the Raw Add-on, Go to the Home Page of Kodi. Click on “Program” and then open the Raw Maintenance. After opening the Raw Maintenance, you will find an option “Clear the Cache and Purge Packages”. Click on that, and you are good to go. Sit back and enjoy the streaming, uninterrupted. You can also clear the garbage in the Database. A database is where all the files of a program are stored; therefore, it is essential to keep all your files updated so that it does not cause any disruption in your enjoyment. 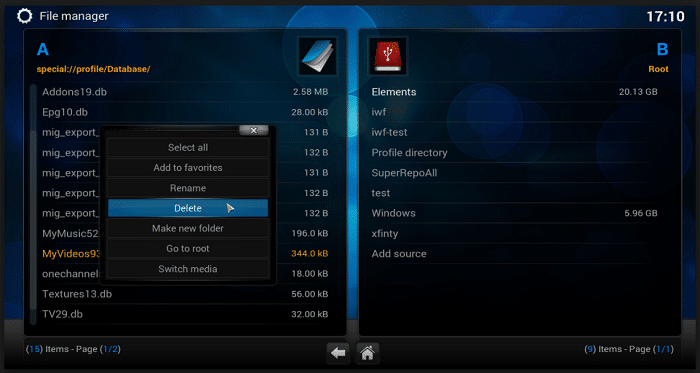 Go to the Settings of Kodi and click on the File Manager. You will find Profile directory, click on that and then on Database. Scroll a little bit, and you will have another option under Database, “Addon.db”. Android users will simply log-in to the Addon.db and delete. PC users will search for “%Appdata” and open Kodi>>User Data>>Database and look for Addon.db, delete it when you find the option. Change the Settings in the software for getting more compatible with the device. Doing this, you can get assurance to fix Playback Failed or Check Log for More Information error for your videos to play normally. You need the “Ares Wizard” to be installed for further proceeding. 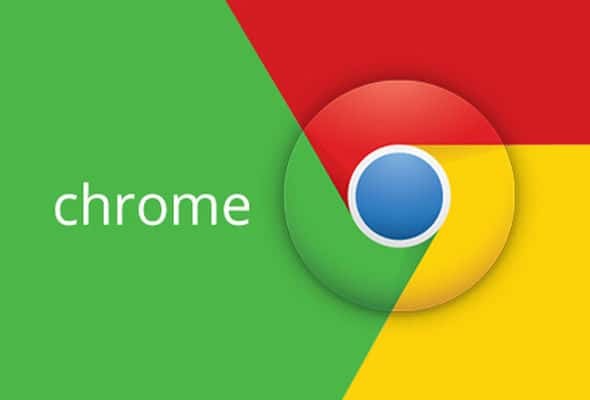 Once you are done with the installation, go back to the home page again. Go to Program Add-ons and click on the Ares Wizard to open it. 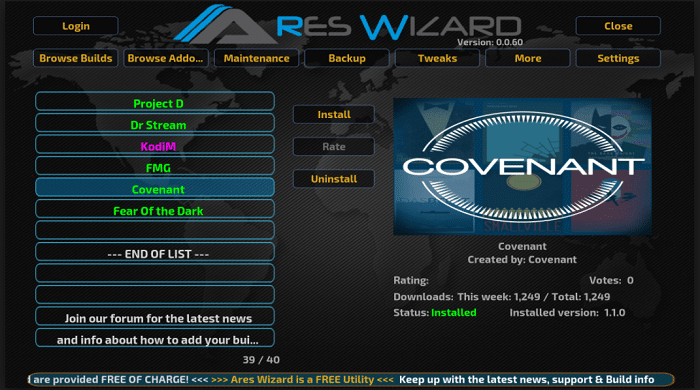 There you will find an option “Tweaks” on the Ares Wizard page, click on that. In the next page, you will again find another option “Advance Settings Wizard”, click on that. After clicking that, continue with “Next” and further click on “Generate Settings and Apply the Settings”. You will see a “.XML” has been created. In the last step, all you need to do is, reboot the Kodi App. The changes will not be applied if you don’t restart the program. Using any Virtual Private Network services. 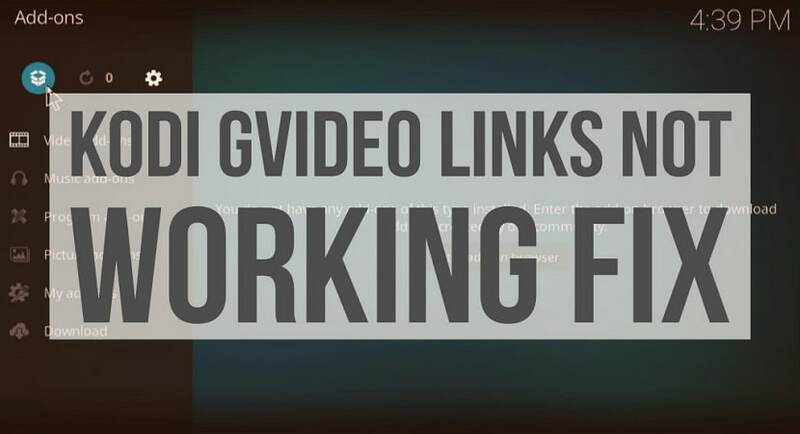 This will help in playing videos that are restricted to any country, so using VPN you can watch them. There are many VPN services for Android as well as PCs. Download them and install it on your device so that you can create your own Virtual Private Network and work within your network without getting noticed by any other network. You can also switch to one of its older version if you find the newer version is not compatible with your device. 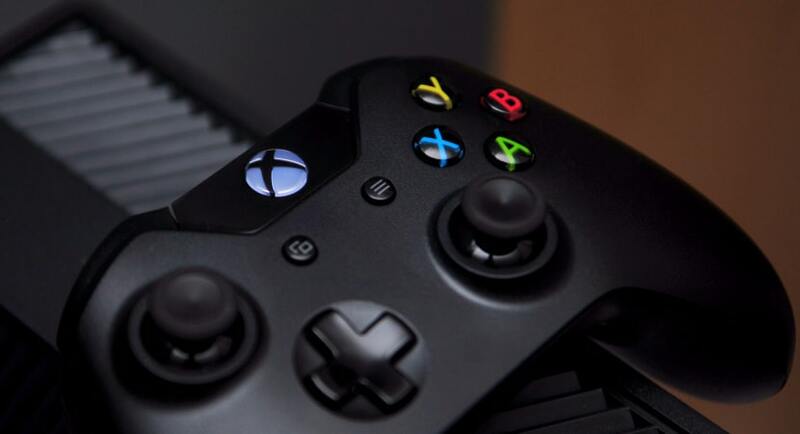 Vice-versa, you can also update your app for better performance to fix Playback Failed or Check Log for More Information and and experience some advancement in your playing session.